You can manage your incontinence in the comfort of your home with our range of bed and chair protectors. Available in a variety of sizes and styles. Incontinence is a condition that can strike at any time. If you are at home, you need to protect your furniture from all levels of incontinence. 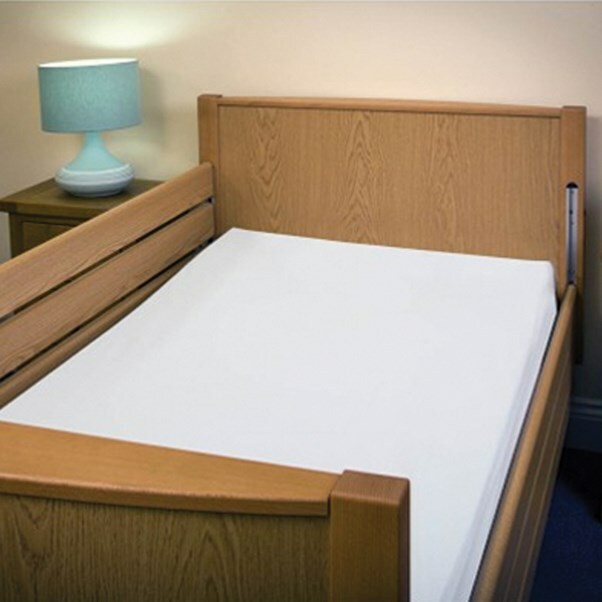 Our range of bed and chair protectors will protect your furniture so that you can live your life and be able to manage your incontinence condition. 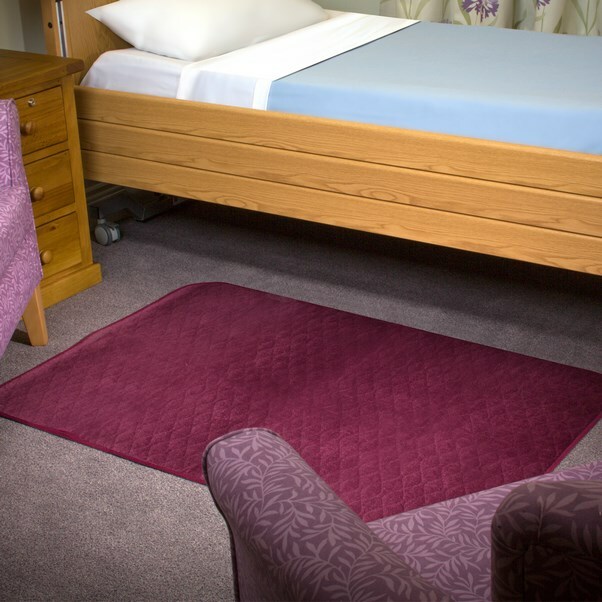 Bed and chair protectors will keep your furniture dry from all levels of incontinence. Whether you have, light, moderate, heavy or stress incontinence, we have a product to suit your level of incontinence. The range of bed and chair protectors have both absorbable and protective cover products for you to choose from. The absorbable products will soak up any leakages or spills. The protective cover products will form a waterproof barrier so that they will deflect any leakages from the protected area. 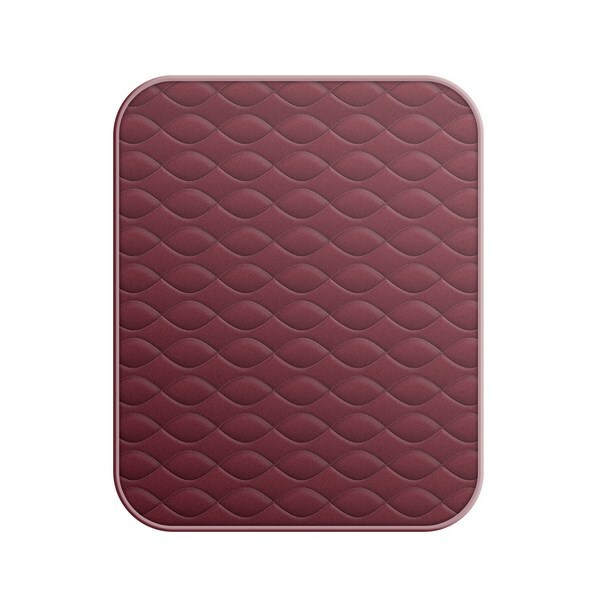 Our range of products includes bed, chair, and floor protective items. They come in a range of absorbencies and sizes depending on the product you require. As with all orders, your product will be discretely wrapped for your convenience.